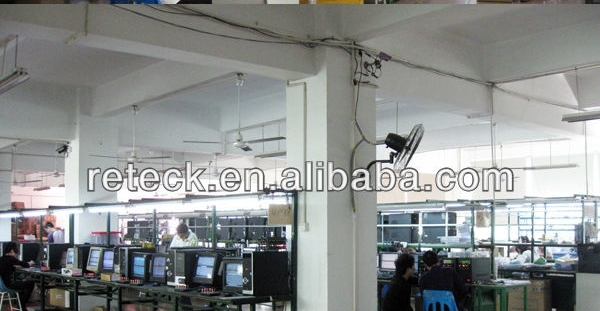 , offering Lithium Power Bank,USB Memory Stick, etc. 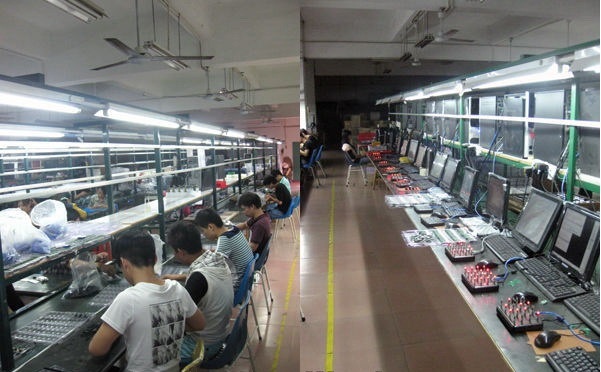 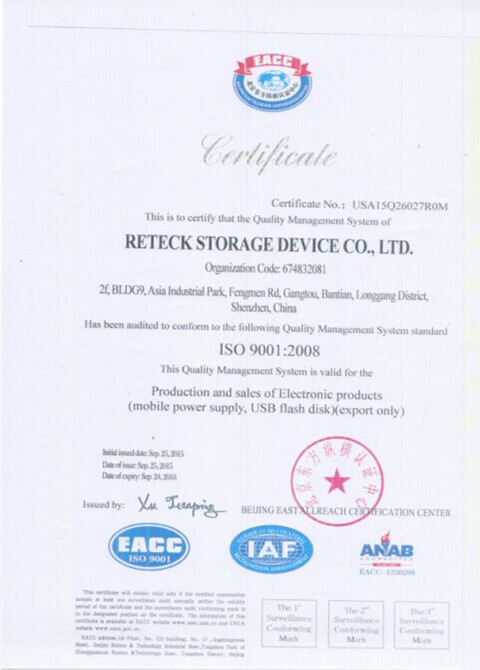 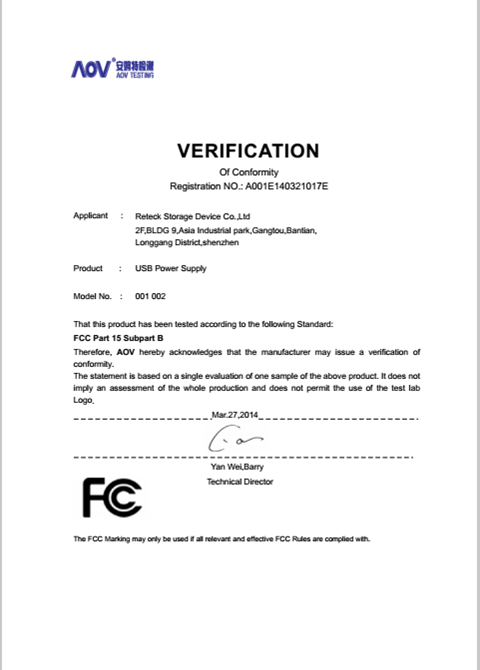 Reteck Storage Device Co., Ltd. [Guangdong,China] Business Type: Manufacturer Main Mark: Americas , Asia , East Europe , Europe , Middle East , North Europe , West Europe Exporter: 91% - 100% Certs: CE, ISO9001 Description: Custom USB Flash Drive manufacturer / supplier, offering Lithium Power Bank,USB Memory Stick, etc. 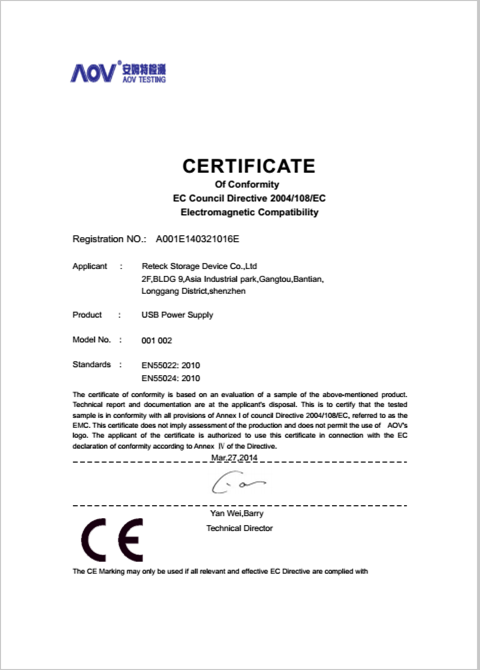 Our company specializes in the production of Custom Usb Flash Drive, OTG Usb Flash Drive, Pen Usb Flash Drive etc., affordable, quality assurance!